Regulators may be creating a positive cycle in the long run. 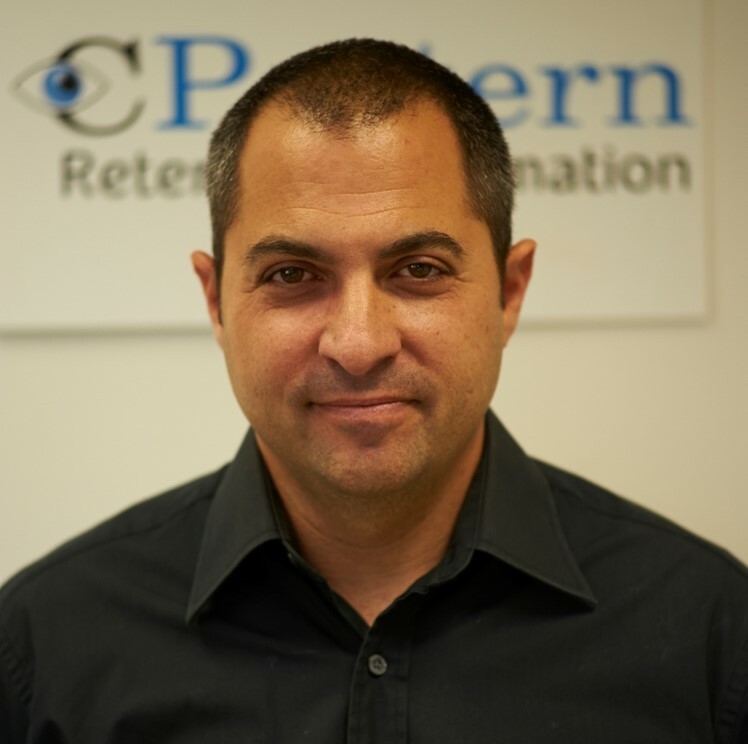 This article was written by Oded Shefer, founder and CEO of CPattern. We are all witnessing how regulators around the world (e.g., Israel, Cyprus, Britain) these days are growing teeth and increasing their demands from brokers. The CySEC regulator was even more specific about how brokers should make internal retention and sales practices fair for traders. Regulators seem to be increasing their focus on transparency and honest service to make sure traders are properly trained to make trading decisions. 1. When traders’ trust in their broker is higher, they could be less concerned or fearful of losing their funds. So they will be more likely to continue trading, which will contribute to the broker’s brand reputation. 2. When traders have motivation to trade more, their overall value would increase spontaneously, with much subtler retention efforts. 3. When the industry is based on trust and transparency, it would attract more traders that may trade with higher volumes. 4. More traders and more volume = growing industry. So now the rules of the game are beginning to change. We will likely see fewer brands and more M&As but we may also see a healthier market with a greater balance between the interests of the traders and the brokers. I assume we will see less and less aggressive retention practices and probably more professionalism among retention managers: they will have to adapt to regulation demands by providing more professional information on the market and tools for making better decisions. In this case, where traders feel brokers are coming with ‘clean hands’, retention work could focus more on helping traders and supporting them while they trade and as a consequence building long term positive brand reputation. If regulation continues in its current line of action, brokers may face smaller profit levels which will force them to improve their internal operations, structures and costs. I am quite positive that brokers will be even more eager than today to implement various automation technologies: human labor will have to be reduced to a minimal level. Natural selection will choose only the best people with the greatest skills. The new challenge for brand managers will be to maintain a large client pool with a small, professional and highly skilled staff. Bulky and costly call centers will shrink down to save costs and account managers will be required to use additional skills such as data analysis and operation of complex systems. So I am not a prophet (yet) but this could be one of the scenarios of the evolution of our industry. Not saying good or bad, because this is in the eyes of the beholder. But it all adds up to a direction of strict regulation, thinner operations, and more emphasis on efficiency (automation, performance measurements). Now we all need to make the necessary adaptations to be ready for what’s coming. I agree with this, Nice article Oded! Definitely evolution is coming and I believe its for the better of the industry.